You should receive a Form W-2, Wage and Tax Statement, from each of your employers for use in preparing your federal tax return. Employers must furnish this record of 2015 earnings and withheld taxes no later than February 1, 2016 (if mailed, allow a few days for delivery). 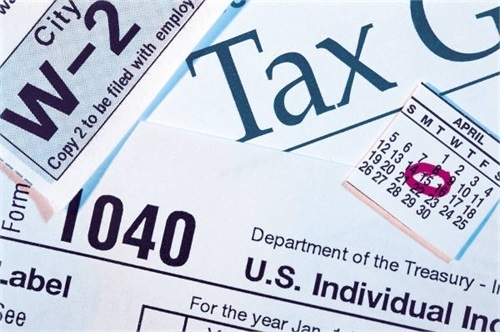 If you misplaced your W-2, contact your employer. Your employer can replace the lost form with a "reissued statement." Be aware that your employer is allowed to charge you a fee for providing you with a new W-2.